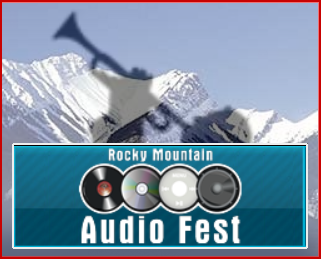 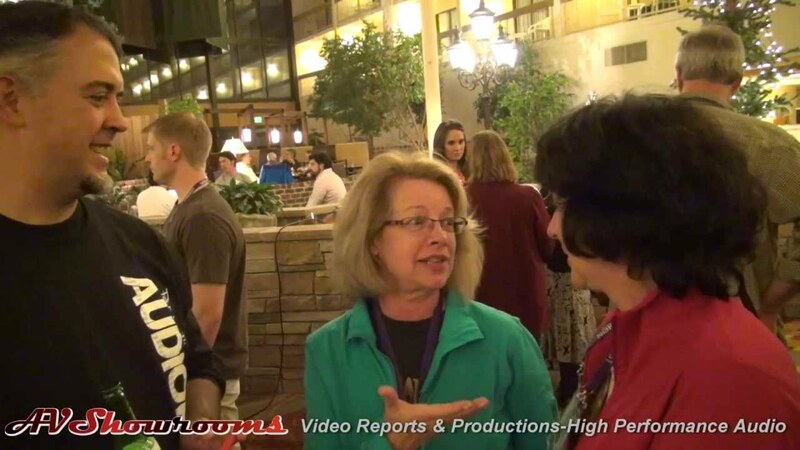 The Rocky Mountain Audio Fest is the US’s oldest and most successful regional show. 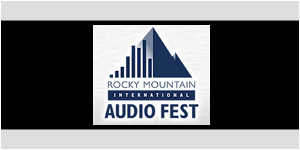 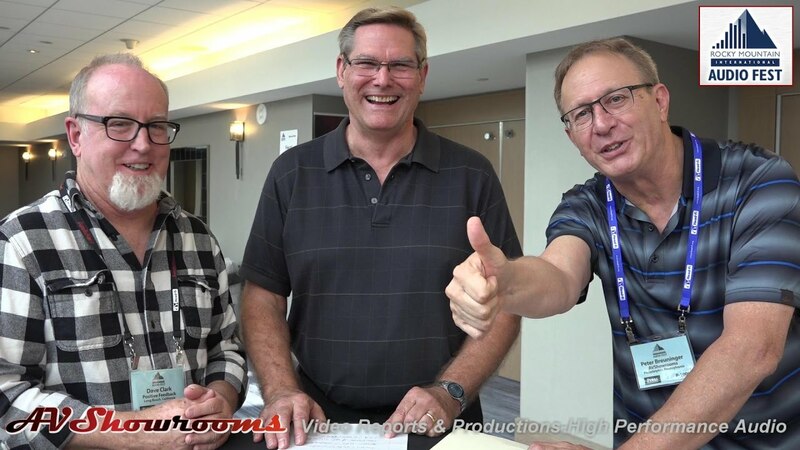 Hosted and promoted by Marjorie Baumert and the Colorado Audio Society the show attracts leading audio companies from around the globe. 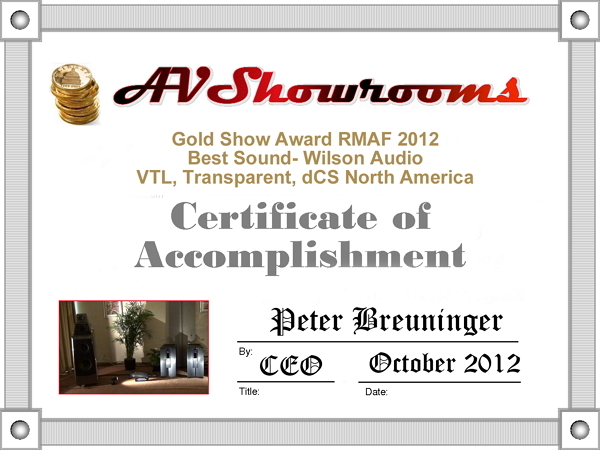 This was an outstanding show with many firsts…the new Wilson Alexia, The Lansche No. 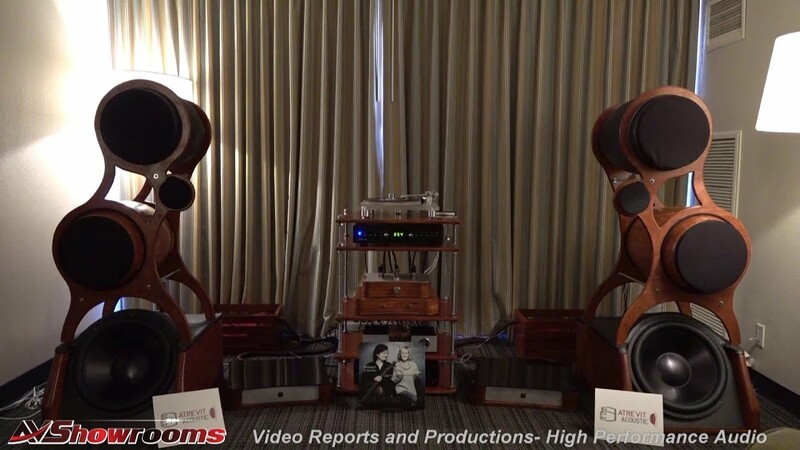 7, and the Goebel High End Epoque Reference loudspeaker with the bending wave transducer. 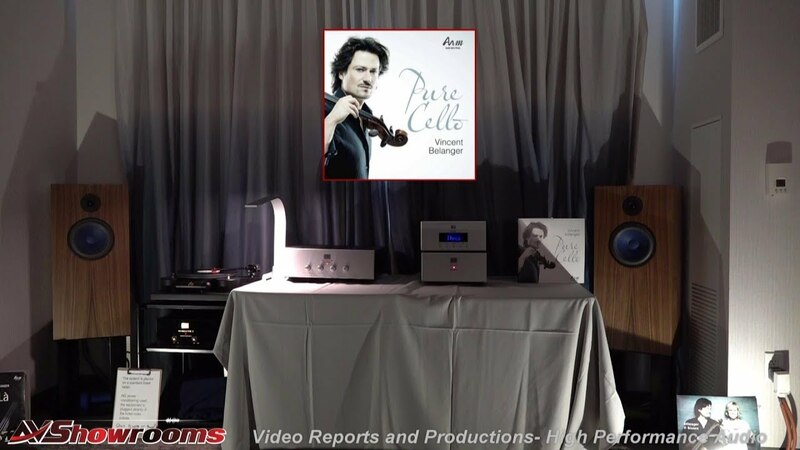 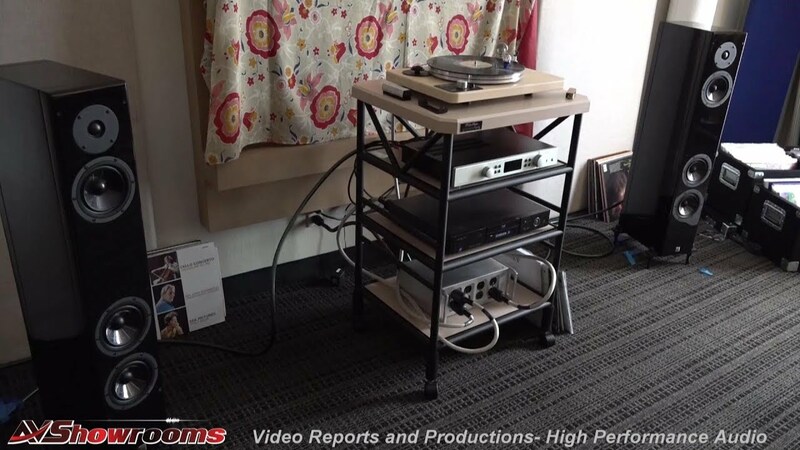 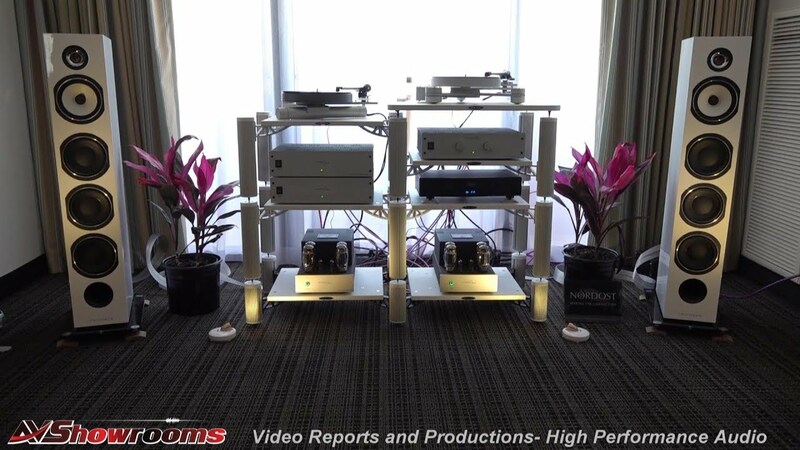 The sound was superb but three rooms stood out… the MBL suite, the Wilson/VTL suite and the “highend- electronics” suite featuring the Voxativ loudspeaker. 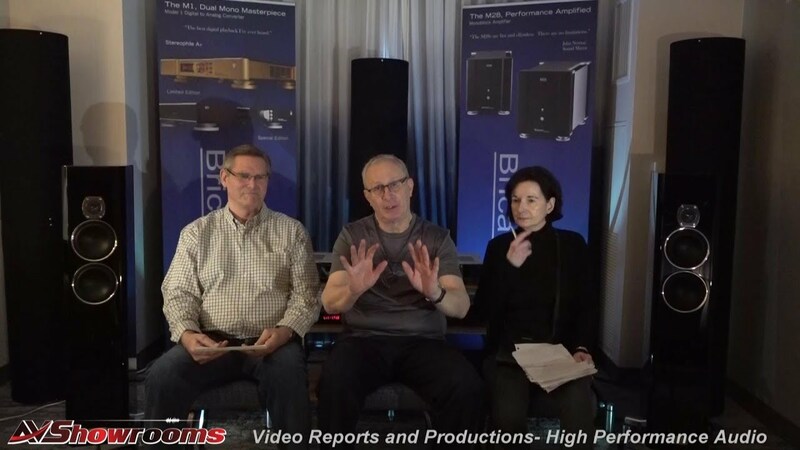 I think this was one of the best MBL rooms ever, the sound came from everywhere and the room was simply pressurized with music. 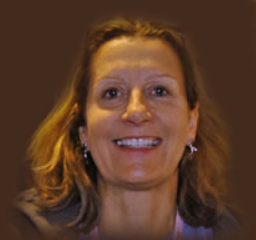 The Wilson room was also extraordinary, the lateral imaging of the new Alexia was outstanding. 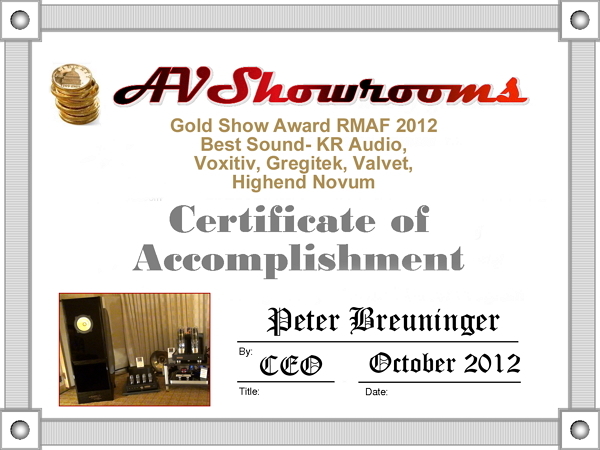 The most involving and intimate sound was to be had from the Voxativ loudpeaker being driven by KR amplifiers. 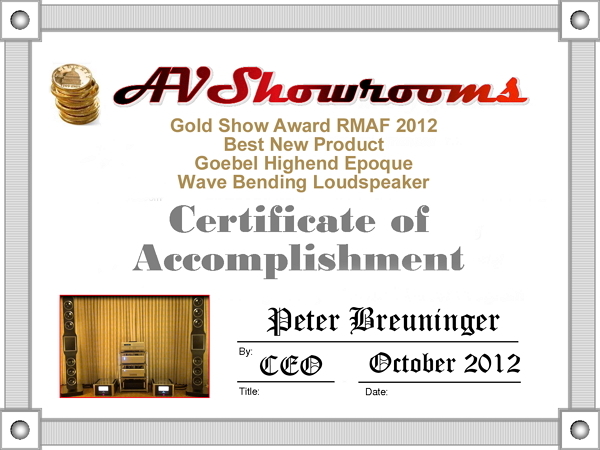 The best new product award went to the Goebel Epogue with its unique wave bending drive unit covering the frequency range from 180 hz to 20K+. 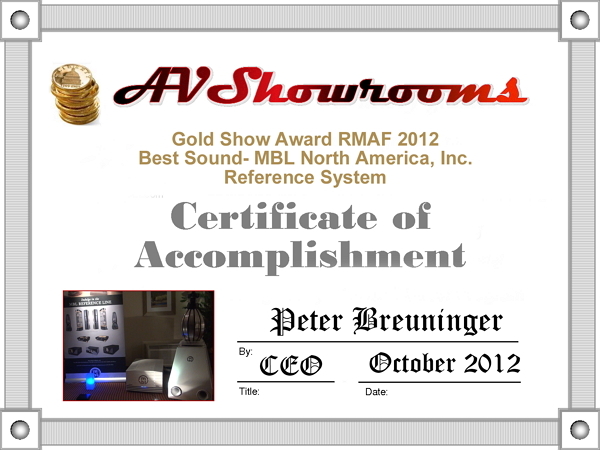 Imported by Bertrand Audio Imports this loudspeaker sounded detailed and extraordinarily coherent. 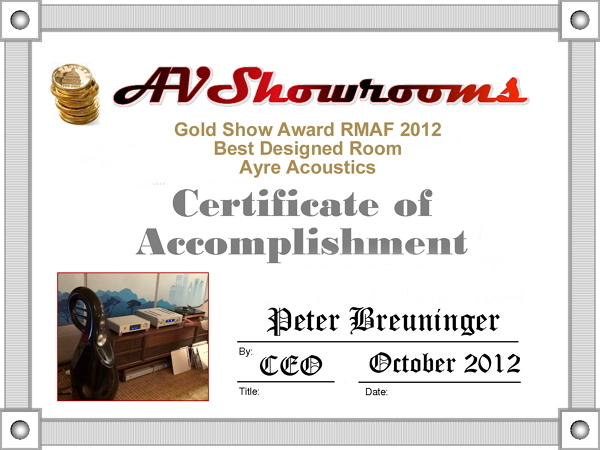 The Gold Show Award for Best Designed Room was easily won by Ayre Acoustics for the bachelor pad! 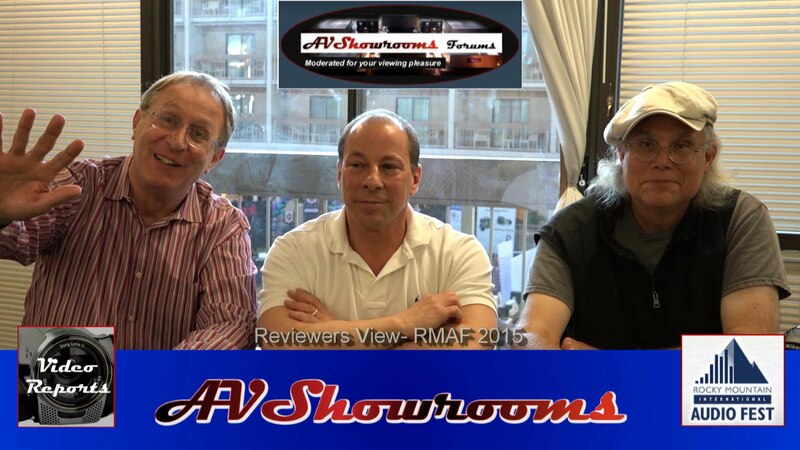 A dry martini anyone?